Here is a list of my all time favorite products. Most of these products I own myself and use in our home and garden on a weekly, if not daily basis. Trying to narrow down the list was hard, but for all you gardeners out there, novice or expert, it’s always nice to know what tools, seed, products, etc. have been tried and loved by a fellow gardener. 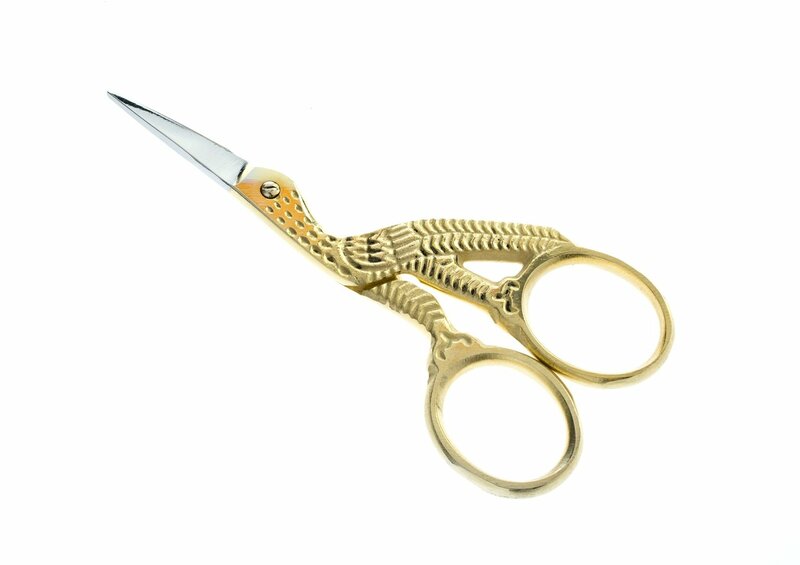 These little bird scissors bring a smile to my face everytime I use them. 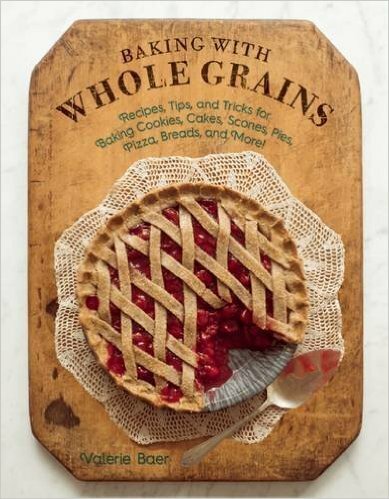 Baking with Whole Grains, the sun dried tomato biscuits are out of this world. 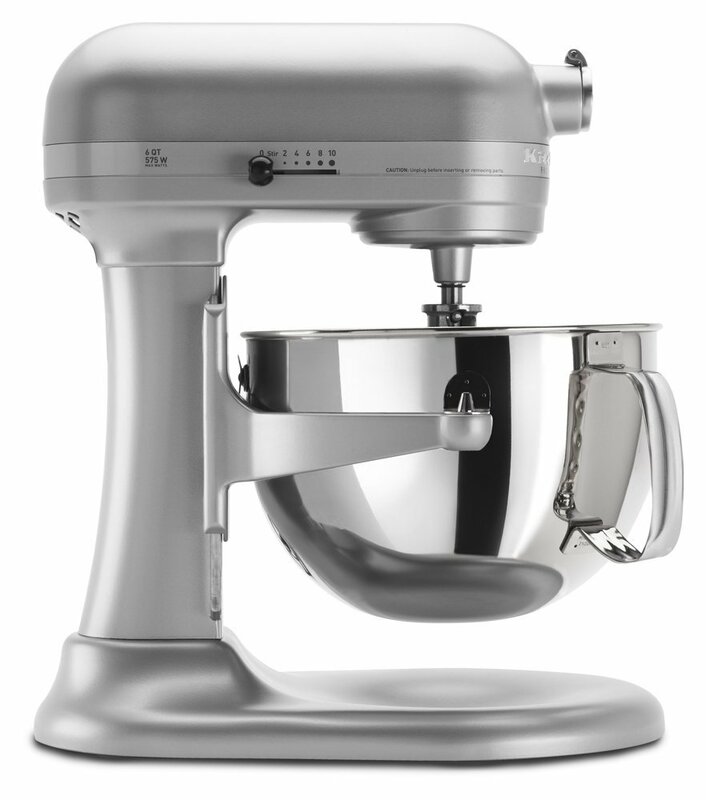 I upgraded to the KitchenAid 6-Quart Stand Mixer last year and haven’t looked back.